The best for your teambuilding! 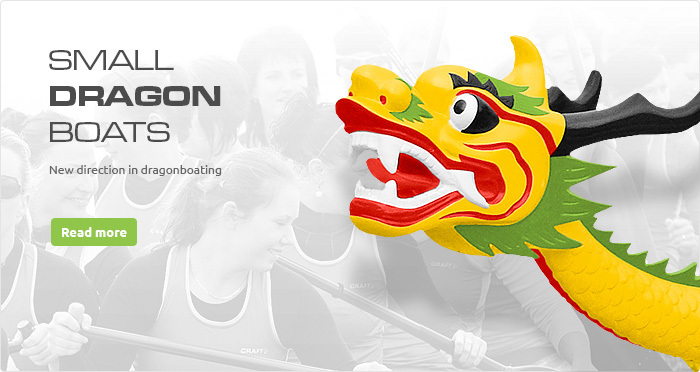 We will organise a teambuilding on dragon boats for you. You need only 10 paddlers and one drummer. It is not 20 of you? No problem! 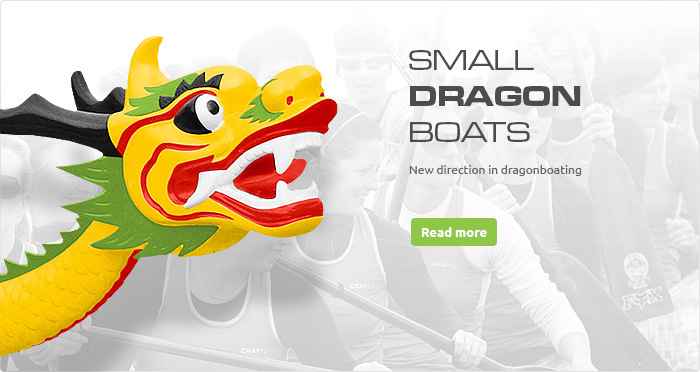 Come and race 10 seater dragon boats.